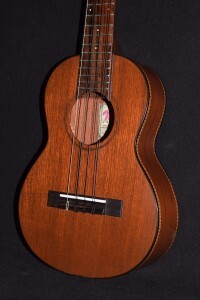 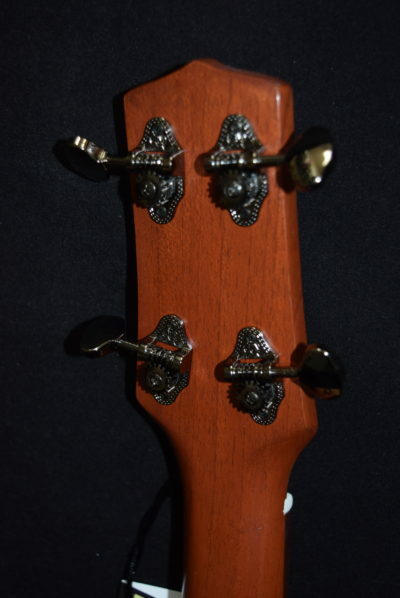 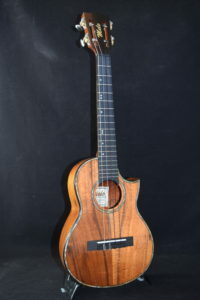 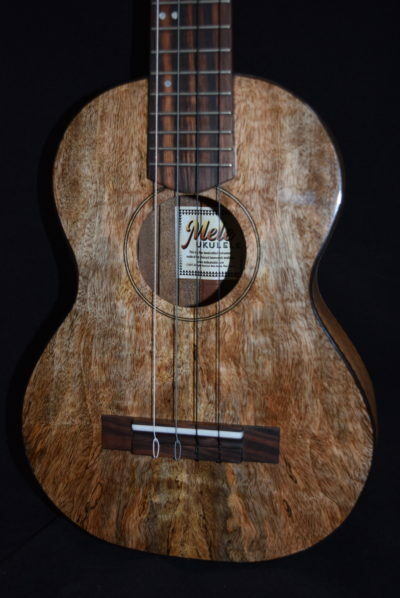 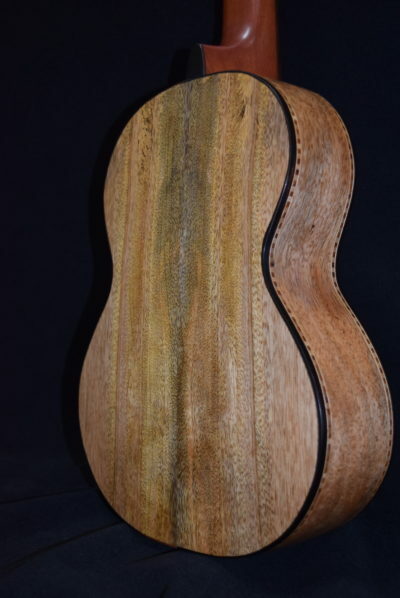 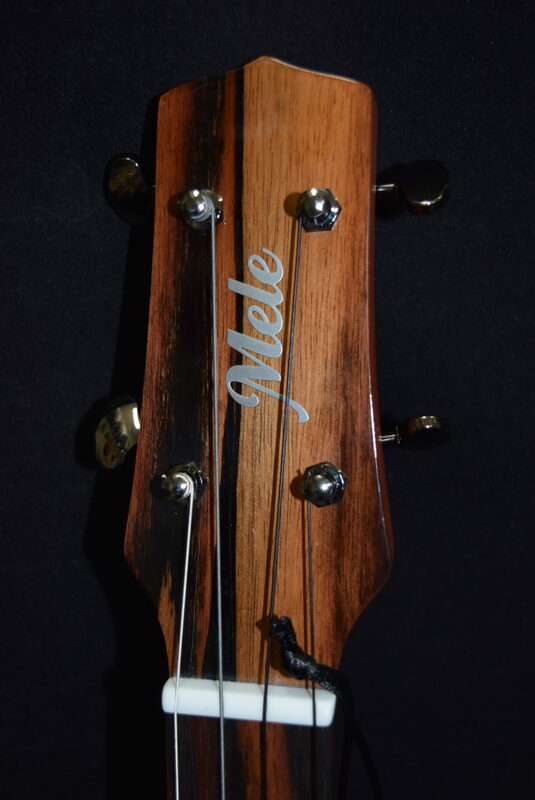 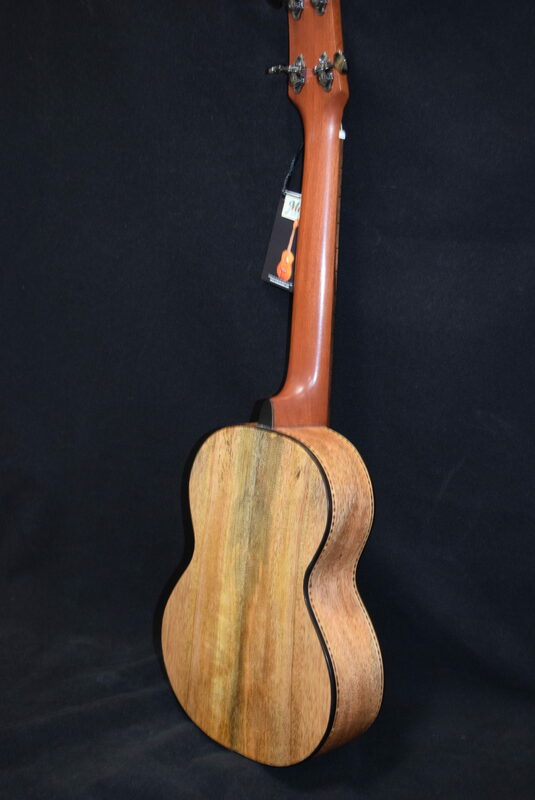 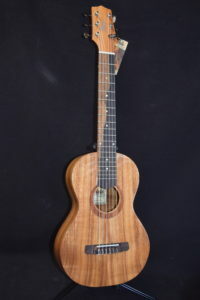 Mele Ukulele Mango Jumbo Tenor 4-String . 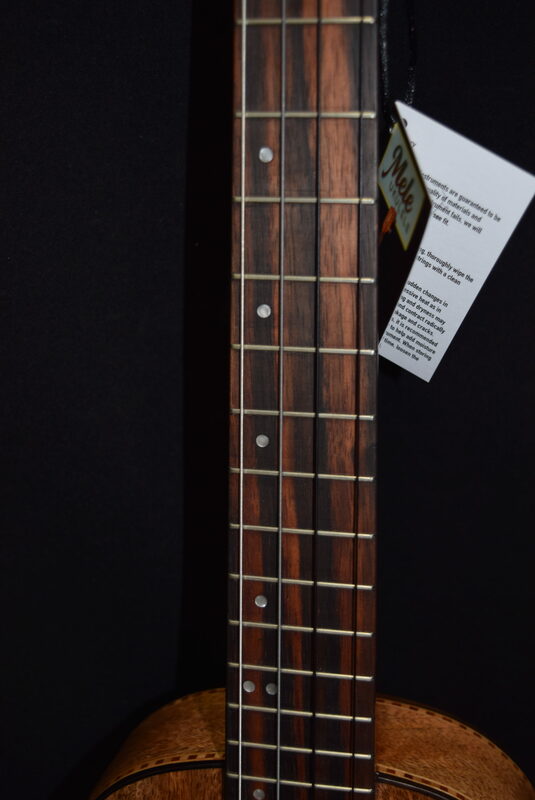 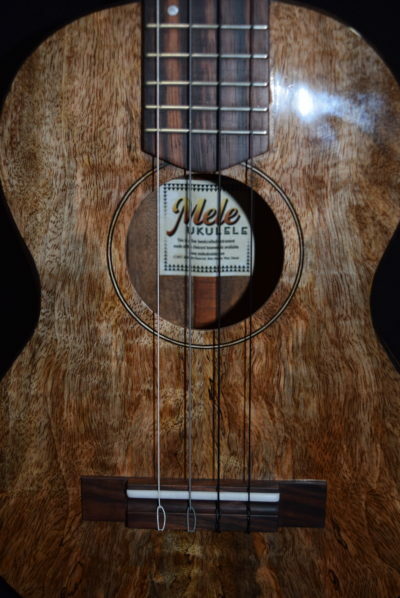 This Ukulele has beautiful colors and wood patterns, and sounds awesome. 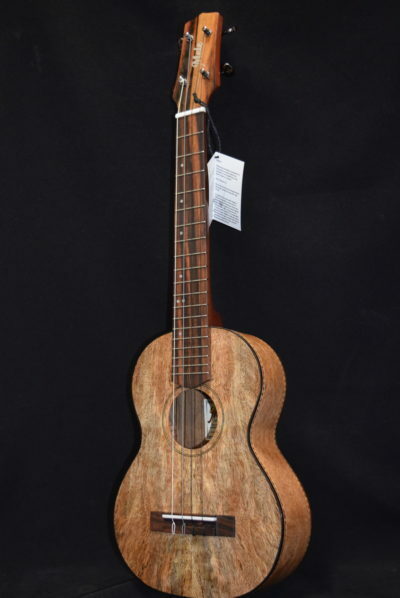 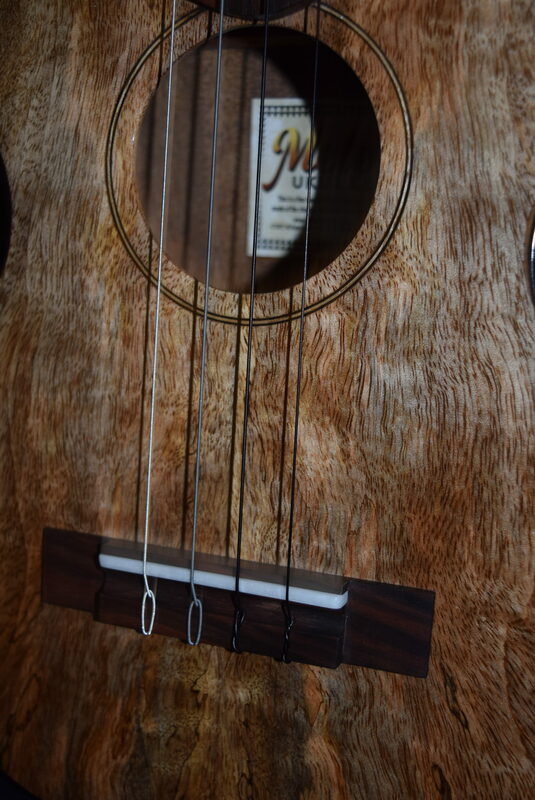 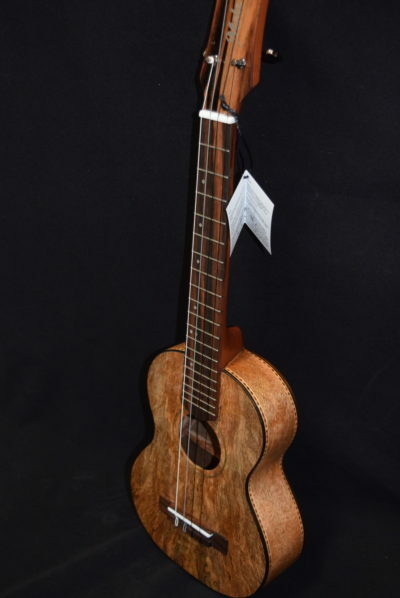 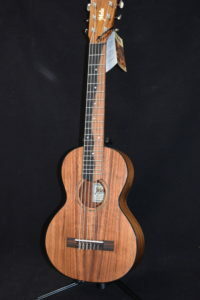 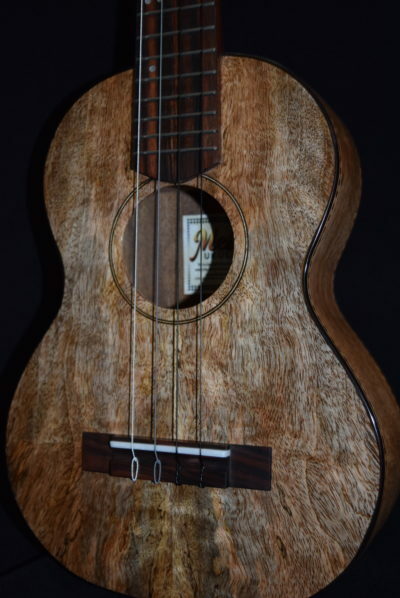 OurMele Mango 4-string jumbo tenor ukulele is an extremely popular model, for good reason; It looks AND sounds beautiful! 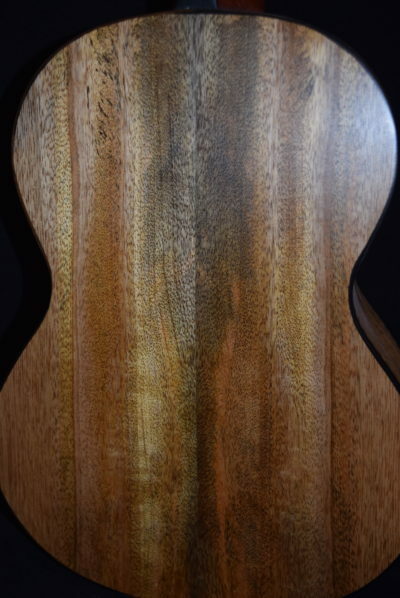 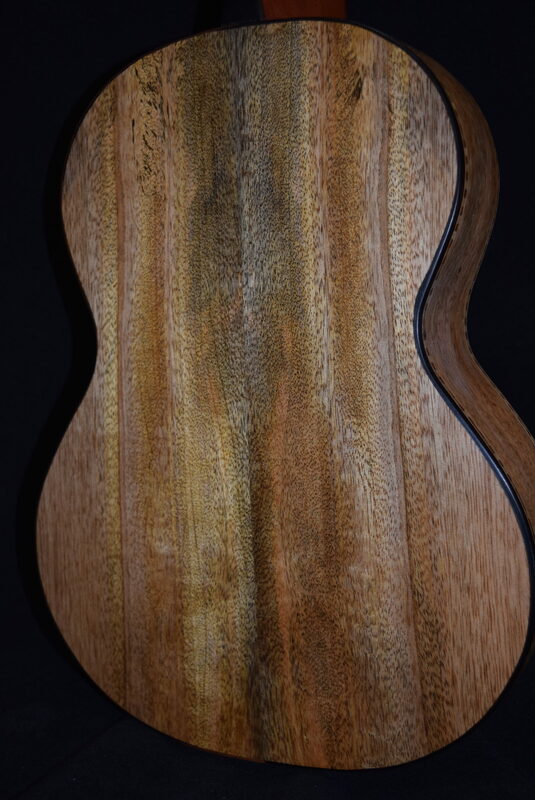 Top, back and sides are beautiful Mango wood.